Our growing team is on the move. We will soon be welcoming visitors to purpose designed offices in MK College's Silbury Campus. We are really looking forward to being part of this dynamic environment at the heart of the city’s economic vision and community strategy. At a recent Invest MK event to launch a prospectus outlining the exciting plans for the renaissance of Central Milton Keynes, MKDP Projects Director Tim Roxburgh presented completed and upcoming projects from our portfolio that will make vital contributions to this place changing initiative.You can download the prospectus or find out more about the event and see the new video about our fantastic city here. Planning permission was recently granted by Milton Keynes Council which will lead to construction activity starting soon on a city centre site that has been unused for the past ten years, since the closure of garden centre that was previously there. 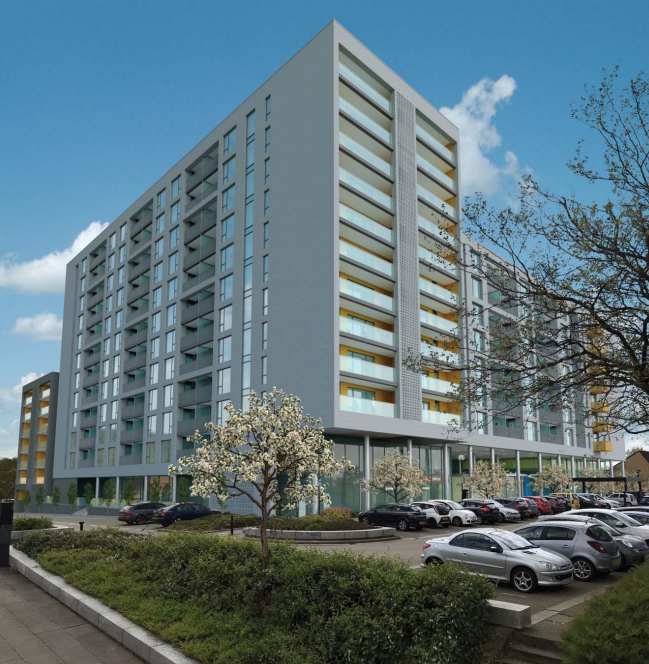 The development on Avebury Boulevard opposite Xscape will comprise 328 apartments that will help to address the city’s housing shortfall. The one and two bed apartments will be available for private rental. There will also be a range of retail units on the ground floor adding to the vibrancy of the area. MKDP's three acre employment site at Knowhill was purchased by local developer Hampton Brook in late 2018. Following detailed discussions to overcome site levels and access constraints, construction of two 25,000 sq ft commercial units will complete in May. One has been pre-let to Broadband Buyer and the other is available via local commercial agents Kirkby Diamond and Louch Shacklock. 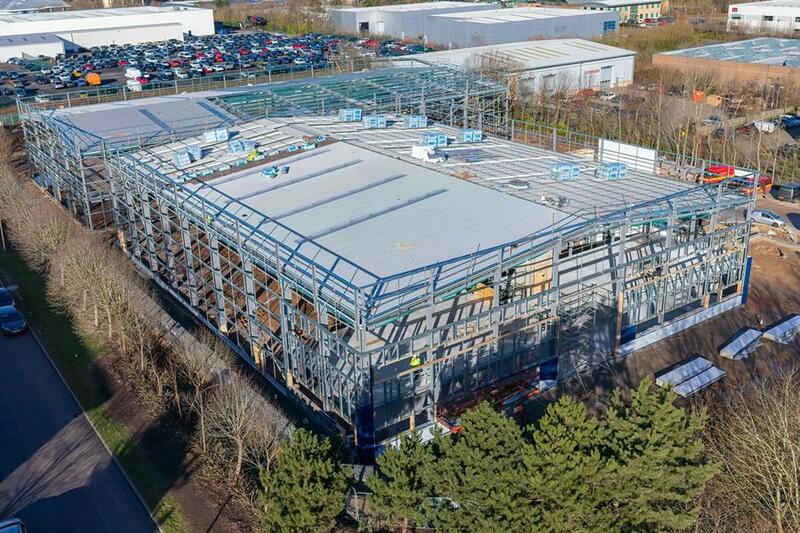 integral Powertrain's plans to build a new high tech R&D facility and a new head office to support the company's other sites in Milton Keynes has taken a major step forward following planning permission being granted for this hub of innovation and new jobs. Construction will start late Spring Read more here. Construction of 50 Retiring Living apartments will commence on site soon following purchase of MKDP's site at Walnut Tree by McCarthy & Stone. Find out more about the development here. 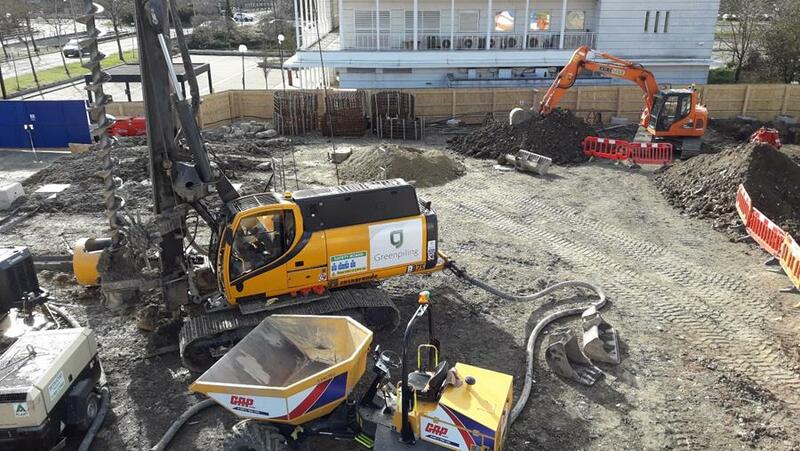 Having purchased MKDP's 0.2 acre site on Avebury Boulevard only a month ago, Dominvs Group has already appointed construction contractors and work has started on-site to build a 180 room, 10 storey Premier Inn hotel with ground floor restaurant. Look out for the steel frame appearing on the skyline during the Summer. Images below show work in progress and what the hotel will look like when complete. A range of homes including a mix of house types and affordable apartments is taking shape at Ladbroke Grove, Monkston Park. 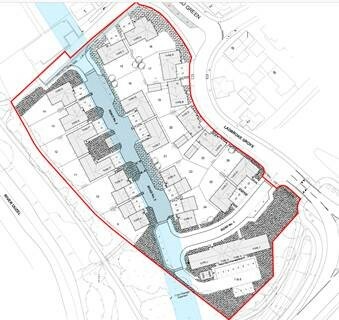 The developer The developer Paul Newman New Homes has started work on site and it is expected that the first residents will move in during early 2020. MKDP has appointed Greig & Stephenson Architect (GSA) as design partner to propose ideas for development of the city centre open market. One of GSA's main areas of expertise is retail and market led developments and its work includes exciting schemes in the UK and overseas. Over the coming months discussions will take place with stakeholders and the public so that feedback can be considered as part of the creation of plans for the market's future.